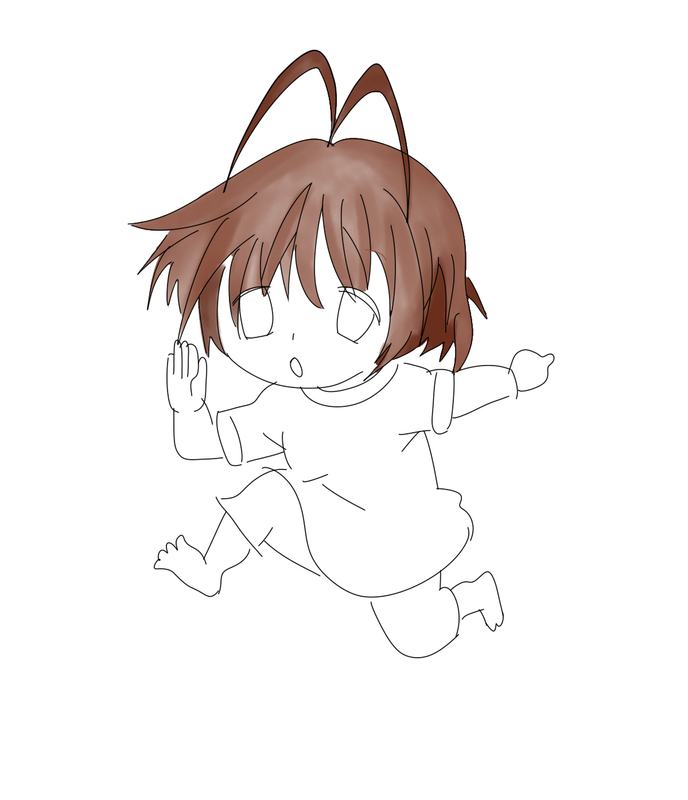 This is Nagisa. This is also Rikka. 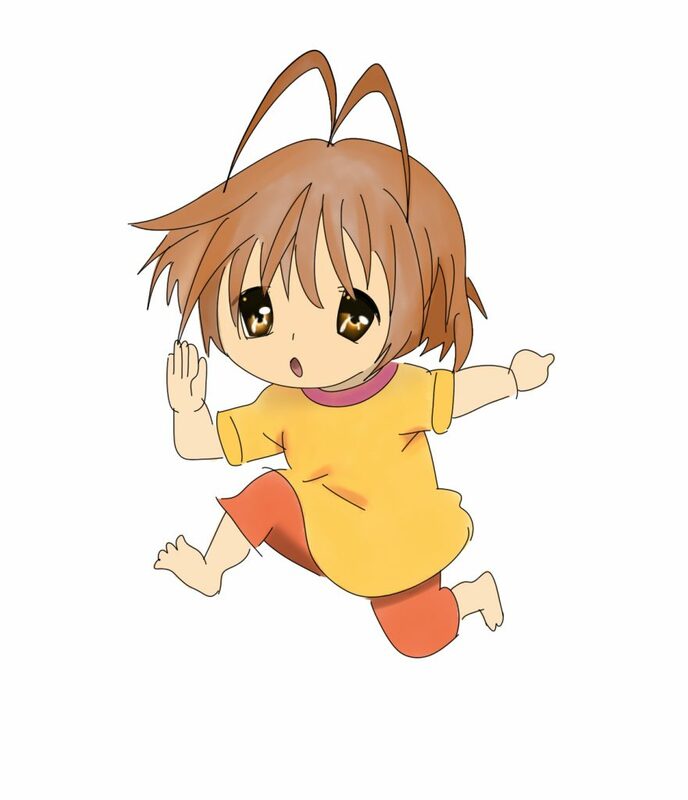 Hahahaha… The original image is an SD like Rikka which can be found in the Keyfc post (Link’s given above. Just scroll down and you’ll see it.) I painted this image because one of my best friends asked me for a painting for his birthday present. 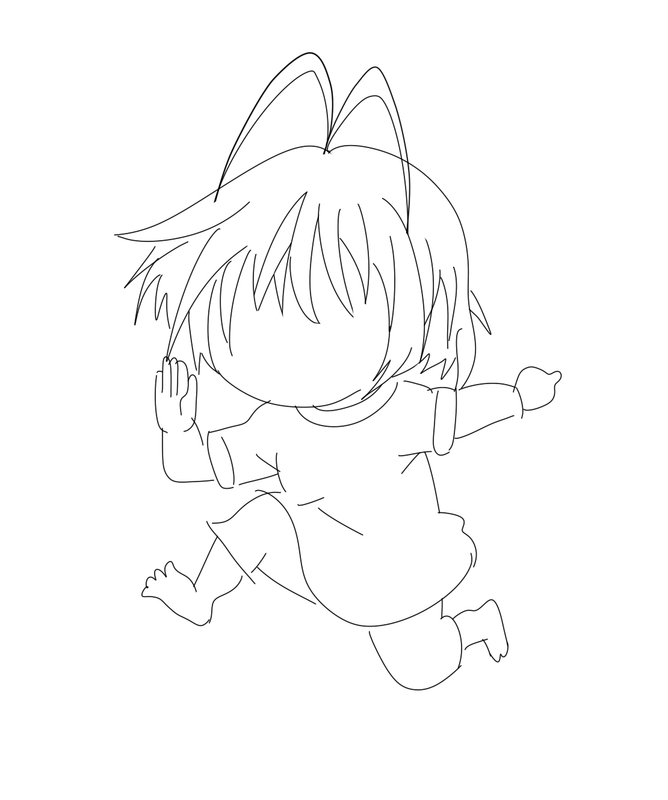 Well, I said, I’ll draw a Nagisa for you and this was what he got lol. This entry was tagged Clannad, Furukawa Nagisa, Paintings. Bookmark the permalink. @ 2018 Zinsser. All rights reserved.